There are lots of common hazards that cats are going to encounter in and around the house. Any experienced pet sitter is going to need to make sure that these are kept away from the cats. 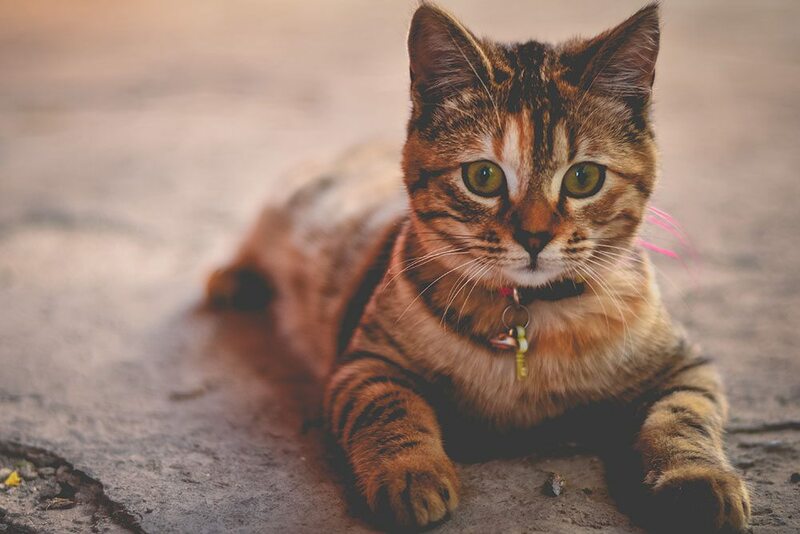 A skilled pet sitter is will make sure animals get fed on time and will also ensure that pets are kept away from hazards. People should note that cats are more acrobatic than most dogs, and keeping hazards out of their way means getting more creative in some cases. As professional pet sitters here are some tips. These are plants that people commonly have outside, so they might not be as damaging to indoor cats. However, they are still hugely toxic plants that people should keep away from their cats at all costs. Playing string games with a cat is fun, but actually leaving the string around is not a good idea. This is potentially going to present a choking hazard for cats. Chocolate manages to be toxic to both dogs and cats, so people who are watching both of them should be especially careful. Chocolate will make cats hyper at best, and it will cause fatal heart problems at worst. Lilies are lovely, but the real ones can be toxic to the cats that eat them. People who get lilies are going to need to make sure that they are out of reach for cats. Garlic and onions can prove to be dangerous to cats, poisoning them with just tiny doses. People who are chopping onions or cooking with large numbers of onions should be careful about keeping their cats away from their ingredients. These plants are not as toxic to cats as people might think, but they are going to be some of the most toxic plants that some people will have around their houses. People also tend to put these plants on the floor, and that means that it’s even easier for cats to get at them.